Some kids don't like cake. Miss R is one of those kids. Actually, she didn't mind eating cake as long as someone was feeding it to her. But take a bite on her own? No way! 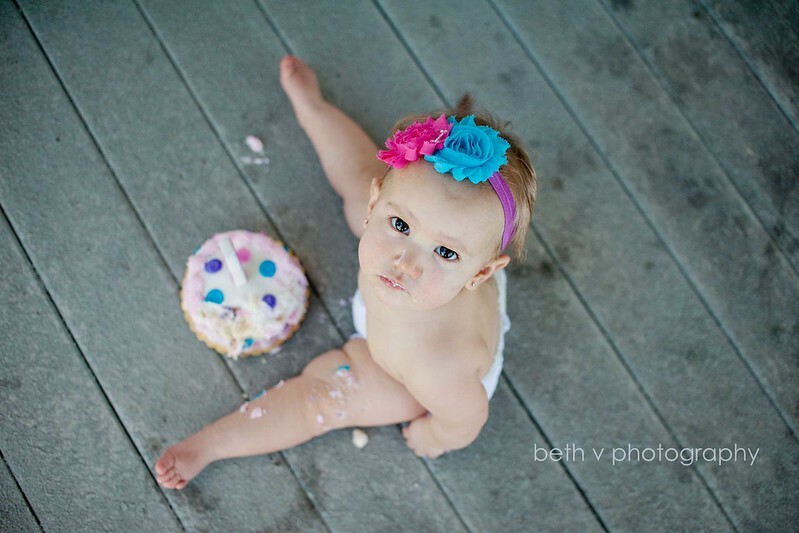 She's still adorable, despite her cake hating ways.